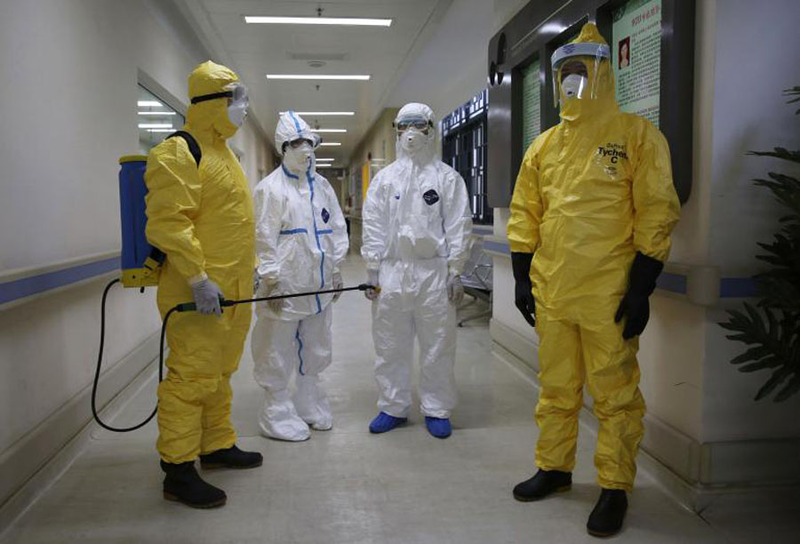 As a part of its effort to help control the Ebola epidemic in West Africa, China plans to send 1,000 medical workers and experts to the worst affected areas in the coming months. China has already sent 252 people to the three hardest hit countries, Liberia, Sierra Leone and Ghana of whom 134 are still working there. China has also donated $123 million to 13 African countries and international agencies to help fight the deadly virus. The first batch of 12 public health trainers will leave for Sierra Leone on Sunday, according to a document issued at a conference on the aid programs held by the National Health and Family Planning Commission on Wednesday. China is Africa’s biggest trade partner and has recently been under fire for not doing enough to help check the spread of the deadly virus. Much smaller countries like Cuba have done more than this colossal economic giant. European countries and USA have already sent hundreds of personnel. “In the months to come, more than 1000 medical workers and public health experts will be sent by China to assist in the battle against Ebola in West African countries,” the state-run Xinhua news agency said on Wednesday, citing a government document by the National Health and Family Planning Commission. China has experience in preventing and controlling the SARS epidemic and with this behind them, the Chinese trainers will train 10,000 people to work as community leaders, local medical workers, government staff, grassroots administrators, students and volunteers in the three countries and neighboring countries at risk for the epidemic. The commission’s document said controlling the spread of the disease will be one focus in future assistance.